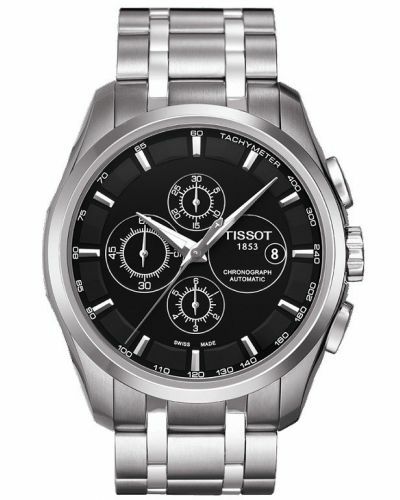 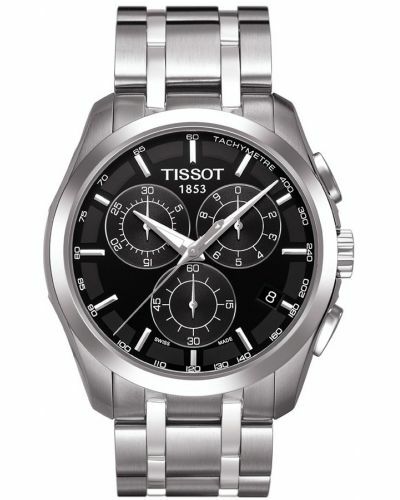 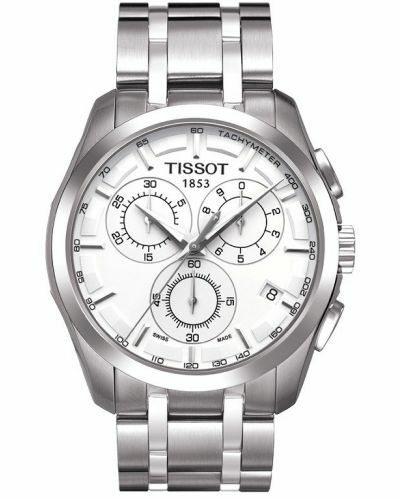 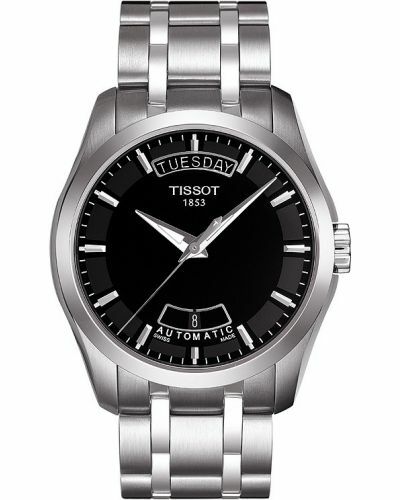 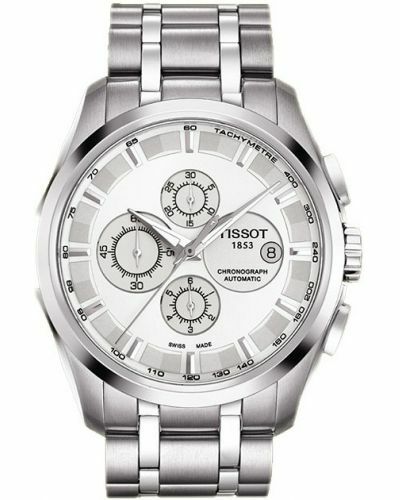 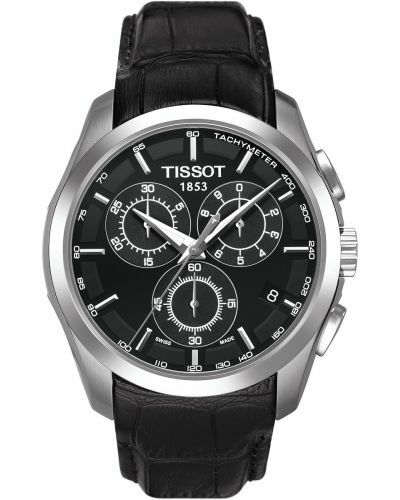 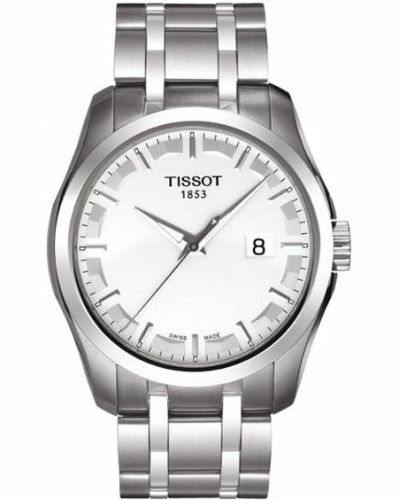 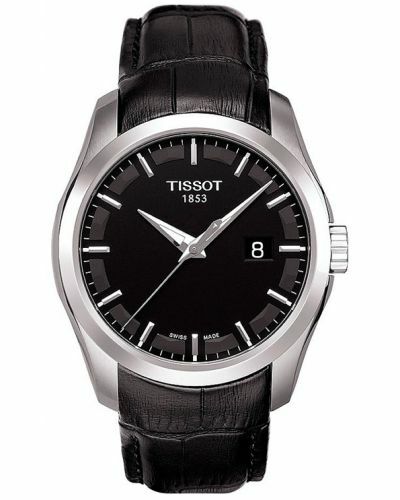 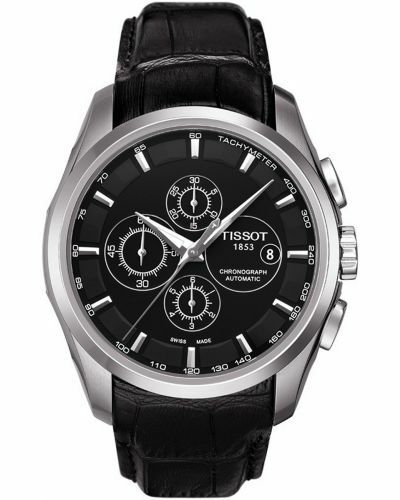 This Tissot watch feature a simple and understated silver dial with baton markers and a date display function. 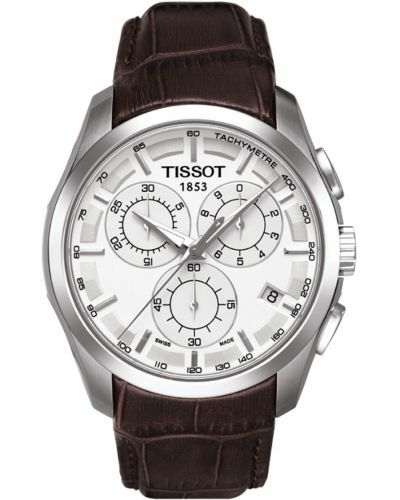 The thick brown leather strap extends from the dial case and fastens with a deployment clasp to ensure the leather wears well. 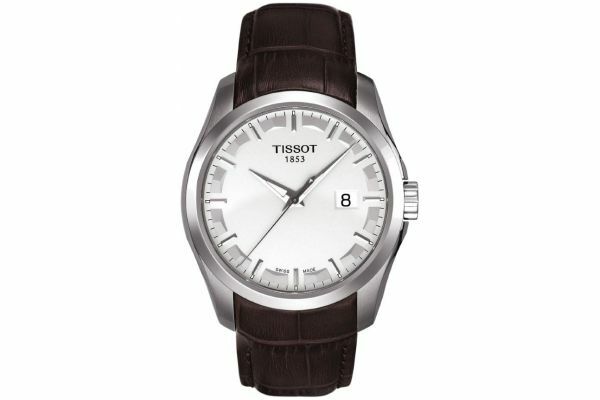 Complete with a Swiss movement and sapphire crystal glass, this is perfect for all occasions. 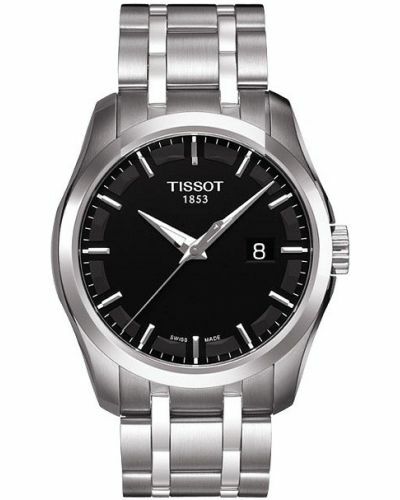 For us to size your new Tissot Couturier watch as accurately as possible, please take a look at our downloadable Watch Sizing Guide.